What really goes on inside the head of a comic? Jake began performing as a magician in the North East of England when he was 16 and moved into writing and performing comedy in 2012. 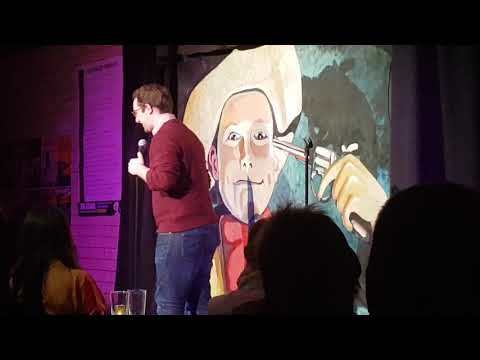 He has since become a regular on the UK comedy circuit, performing at comedy clubs around the country, including prestigious clubs such as The Stand (Newcastle, Edinburgh, Glasgow) and The Frog And Bucket (Manchester), as well as the Edinburgh Fringe Festival.